Innovative Food Ingredients unveil a new website. 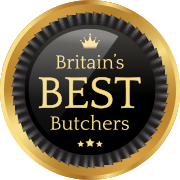 Cranstons win � Highly Commended � for Thick Cumberland sausage. Tom Parker Bowles to present Q Guild’s 2017 Smithfield Awards. 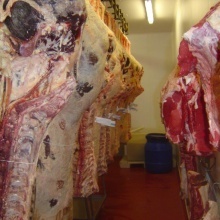 Internationally-acclaimed British food writer and food critic Tom Parker Bowles will present the 2017 Butchers Q Guild Smithfield Awards, as the prestigious annual showcase, widely regarded as one of the meat trade sector’s most high profile and challenging product evaluation events, returns for its 30th year in an enhanced format. 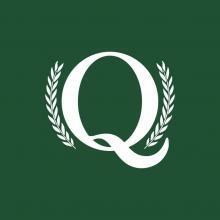 Tom Parker Bowles to present Q Guild�s 2017 Smithfield Awards. 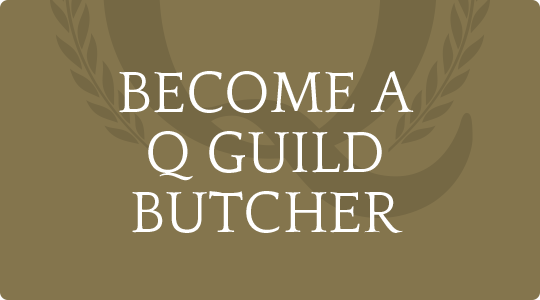 Castle Douglas Butcher Grierson Bros Joins the Elite Q Guild Butchers. Trusted and well regarded food ingredients supplier, Innovative Food Ingredients (IFI) is proud to announce the launch of their new website. 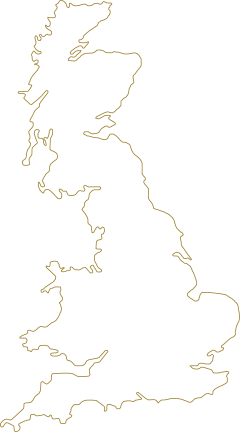 Q Guild corporate member crowned Food & Farming champion. Dan has been working at Aubrey Allen for almost 15 years – he came to us straight from school as a trainee. 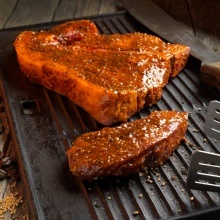 Corporate membership of the Butchers Q Guild continues to thrive, with free-range poultry producer Caldecott’s, of Wythall in Worcestershire, the latest business to be welcomed to the fold.